I had a lot of theories back in 2008 when I started researching entrepreneurship in emerging markets, and I had one big, glaring question: For all the noted VCs urging me to go check out their companies in Israel, Eastern Europe, China, India, parts of Africa and even Iceland—almost no one mentioned one of the hottest emerging countries: Brazil. In fact, only one person in the Valley urged me to visit any country in Latin America, and that wasn’t a VC. It was Shervin Pishevar, CEO of SGN which has a core part of its R&D down in Buenos Aires. How could that be? We’re geographically closer, have a shorter difference in time-zones and while few countries in Latin America are growing as fast as China or even Rwanda, Brazil’s economy just graced the cover of the Economist and anchored a special report in the Financial Times. Hell, the biggest IPO of the year was a Brazilian company. So what gives? It can’t just be the fact that it’s harder to get into Brazil than Harvard. Silicon Valley is noted as a meritocracy, and one-quarter of successful tech entrepreneurs are immigrants. But for all the Indians, Chinese, Israelis, Iranians and even Africans I’ve interviewed over the years at various seats of Valley power—one group has been notably absent: Latin Americans. Even Pishevar isn’t from Argentina, he’s an Iranian who just fell in love with it in recent years. Given that many of India’s advocates early on were Indian immigrants who’d made it big in the Valley, I wondered if part of the lack of attention on Latin America was the lack of high profile, super-successful Latin role models in the Valley. Not long after I started work on the book, I dumbly stumbled upon one such role model living in Woodside, practically in my own backyard. (Some reporter I am.) His name is Wences Casares, and he’s almost Marc Andreessen-level of fame South of the border. But for all his accomplishments—ahem, selling three companies for more than a combined $1 billion—he’s gotten little ink in the Valley. His first company, Patagon, was an online bank for Latin America. It sold to Santander Bank in March 2000—one month before the market crashed– for $750 million. The company wound up writing off most of that value after the fact, but Casares’ reputation in Latin America and among the well-heeled investors who invested in him was cemented. Those investors included George Soros, Microsoft, Intel and Fred Wilson who recently told me Casares one of the best entrepreneurs he’d ever backed. Casares has since sold two other companies: Wanako Games to Vivendi and Lemon Bank to Banco do Brasil. He can’t comment on price, and they were much smaller than Patagon, but the returns were much better. He’s now building his latest company, Bling Nation, which has raised $33 million dollars. He raised $20 million of that in October as many startups were struggling to raise funds. Bling Nation is building out a mobile payment system for physical goods that can bypass expensive credit card systems. Casares is rolling the system out through small community banks. Casares doesn’t get attention in part because he doesn’t crave it. The year after he sold Patagon he disappeared on a boat with his family for three years. But he quietly does a lot to encourage Latin American entrepreneurs. He invests. He mentors. He’s on Endeavor’s board—indeed he was one of the first entrepreneurs the non-profit ever selected. 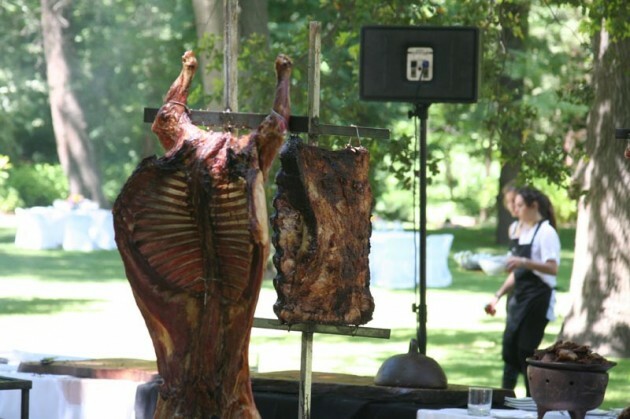 And every year he hosts a typical asado at his house in Chile, where he invites a select group of entrepreneurs from Latin America and a few people from the Valley to eat their weight in meat and empanadas. This year’s asado was a few weeks ago, and since I was in Chile and I’m decidedly not a vegetarian (sorry for the delicious picture above if you are) I jumped at the chance to go. I soon realized by “typical asado” Casares meant a lavish affair for hundreds of people and by “house” he meant castle. 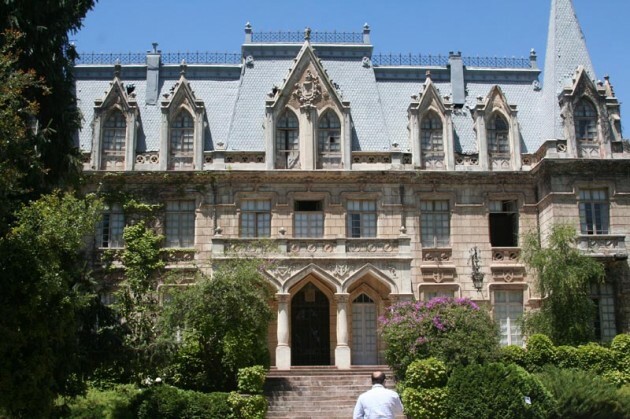 I’m not kidding—Casares actually owns a castle in Chile. (Pictured to your left.) Ever the savvy businessman, he is actually making thousands a day renting it out to a production crew that’s filming a show about vampires there. The more time you spend with Casares, the more interesting things like this you discover. But here’s possibly the most interesting thing about him: He considers the fact that he’s sold three companies—and made himself and his investors hundreds of millions of dollars in the process—an embarrassment. That’s right. In a Valley where everyone obsesses over investing in the “serial entrepreneur,” Casares thinks it’s a sign of failure that he couldn’t take his companies the distance. He compares those assembly-line-esque entrepreneurs who say they are just “the startup guy” to a 40-year-old man who still hangs out at a disco trying to pick up young girls. It’s fine at a point, he argues, but at some level a really good entrepreneur grows up. Indeed, the most successful tech companies are those where the founder stays well into the company’s life, ie Oracle, Apple, Amazon, Google or Hewlett-Packard. Casares isn’t totally alone here. That’s a core investing thesis of a lot of newer venture firms started by dot-com era veterans who saw the downside of replacing founders with so-called “grown up CEOs.” Prominent examples include Peter Thiel’s Founders Fund or Marc Andreesseen’s Andreessen Horowitz Ventures. 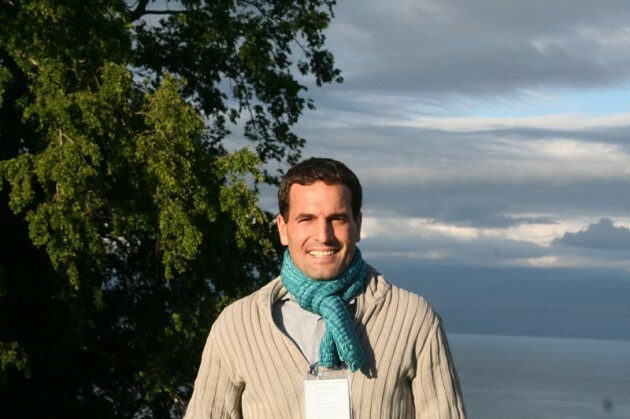 Casares was an expert at Endeavor’s recent selection panel in Patagonia, where I eavesdropped on several of his sessions and heard him give some blunt advice along these lines that’s worth sharing for anyone thinking about selling his or her company, whether in Latin America, the US or anywhere else in the world. That comment is going to make Bling Nation all the more interesting to watch in coming years.